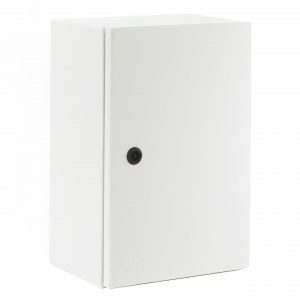 Nayon Engineering supplies a comprehensive range of user-friendly electrical panels - wall mounted ,floor mounted - stainless steel ASR, mild steel and enclosures offered unmatched dimension flexibility. In addition, Our commitment to go the extra mile in delivering sustained quality and competitive pricing is unparalleled . 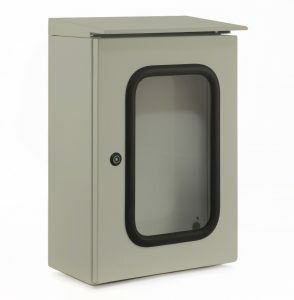 All enclosures are designed to protect equipment to suit Ingress Protection ratings of IP54, IP55 and IP65. 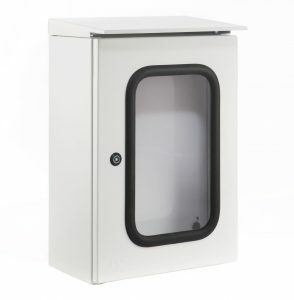 Nayon Engineering offers a completely customised enclosure solution by translating the customer needs into a product .Our design team is also innovative enough to suggest various improvements for cost-reduction, usability, and ease of maintenance. We can also submit a selection of design alternatives to be chosen by the customer before the final design is sent for production . The standard colours are RAL 7032 Grey and B26 Orange. 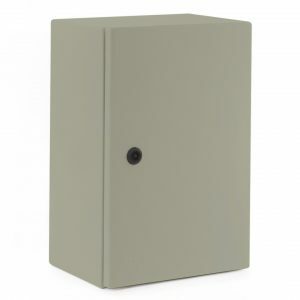 On request a variety of colours and finishes are available.